There is just *something* about wearing a hat or fascinator. Something utterly delightful and intriguing, don't you think? It's unique, it's vintage, ever-so Princess-y, and entirely fun for the wearer and those who may admire the lovely hat or fascinator perched on her head. Pin This Image: Hover and click the pink heart to pin any image. 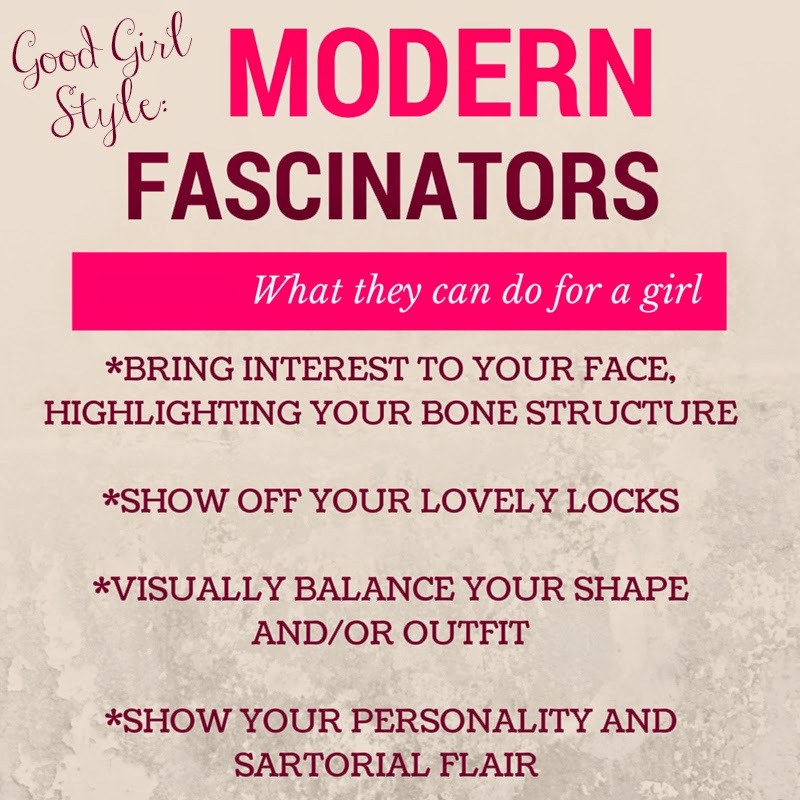 *A fascinator can bring interest and attention to your face, to highlight your natural bone structure and stunning eyes. *A fascinator can show off your beautiful hair by adorning it with something special. *A fascinator can visually balance your shape or outfit with a nice little lifting of the eye upwards. 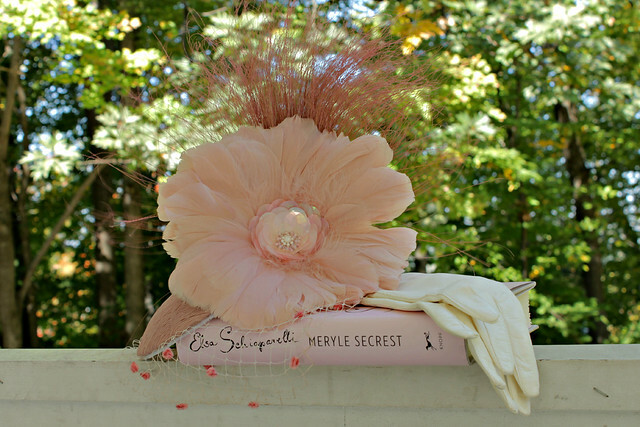 *A fascinator is a most beguiling way to show off your personality and sartorial flair. It's funny to me that these days we think it takes great courage to wear a giant flower on the side of one's head, and perhaps it does, but just a generation ago, hats were a daily ritual for women. One I'm sad our culture as a whole has abandoned. Not I! It's a ritual I enjoy greatly and am thrilled to show you my new favorite beauty, the Faith fascinator from Vivo Masks. Utterly delightful to behold with the golden morning light behind it. Here you can see the beautiful ruched silk on the disc and the vintage velvet polka-dot veiling. What a cheerful and uplifting thing. Vivo calls it a "sensation" and I'm quite inclined to agree! BEYOND fun! One might think a giant pink flower would be difficult to wear, but I find it just the opposite. 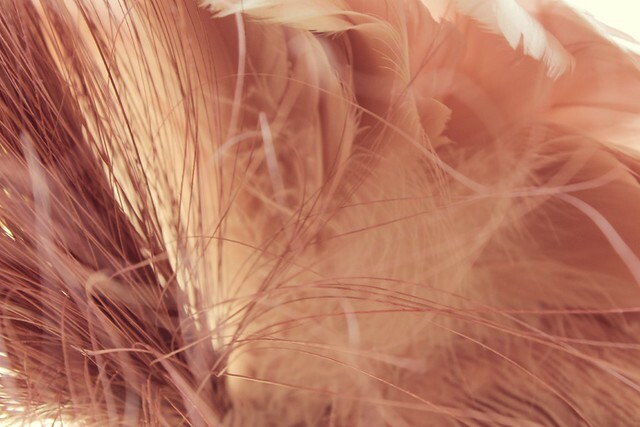 The delicate nature means that the hat itself won't overwhelm an outfit. I can envision this with a black silk jumpsuit, a little white or cream suit dress, and any simple black dress. 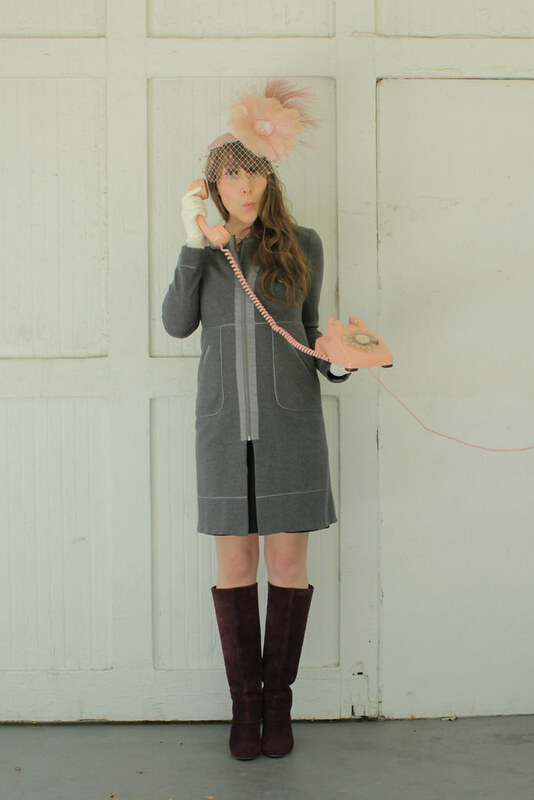 Vivo Masks and Fascinators is based out of Traverse City, Michigan (and Canada) which tickles me pink. I love that this hat company has Midwestern roots, like me. Their hats are all handmade in Europe, and their Venetian party masks are handmade in Italy. 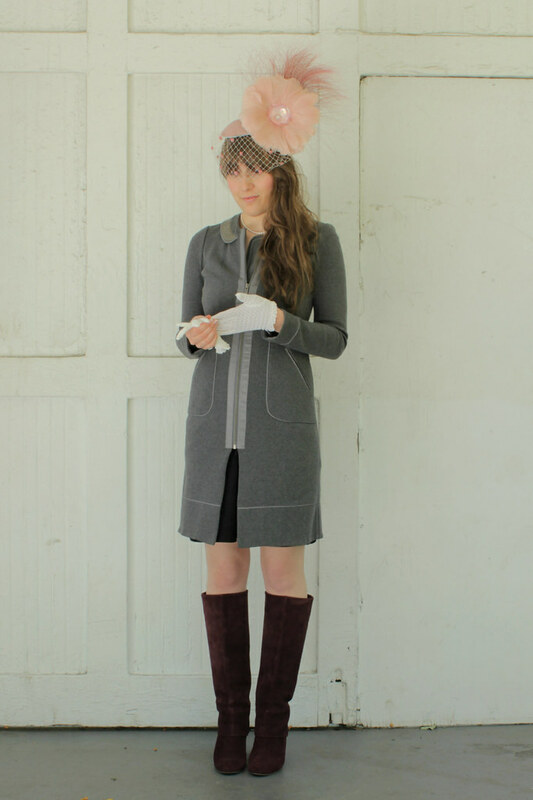 I was also very excited to get to wear some of my vintage glove collection with this outfit. 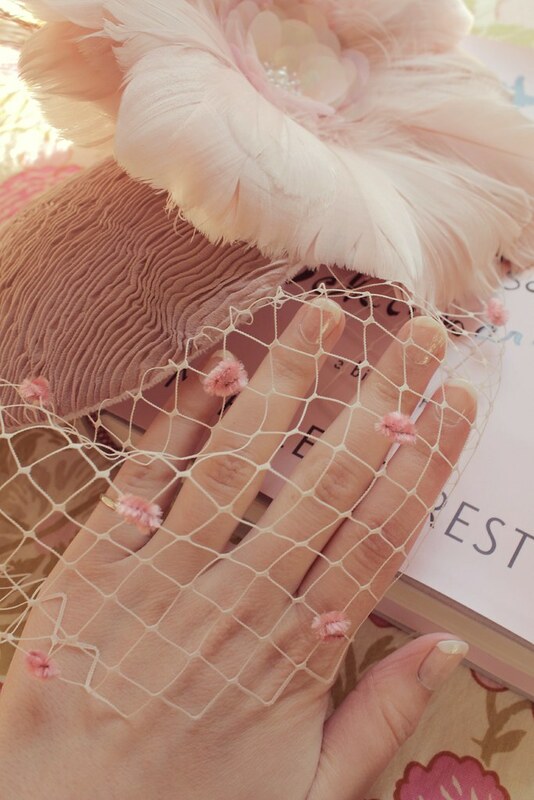 Little lace gloves and pure white leather ones that I said are, "Like wearing marshmallows on my hands," because these are the descriptors I come up with and they are SO.SOFT. I'm also wearing some sentimental light-pink pearls that were given to me by my parents on the occasion of my first ballet company performance when I was a teenager. Pearl earrings as well, another gift, to complement the necklace. The cotton brocade (imagine, it isn't shiny!) dress is a lovely foil for the hat...the texture grounds the delicate nature of the feather flower, but the simple shape and straps don't distract. The coat is one of my favorite pieces, a Rebecca Taylor gray jersey, silk and sequin jacket that hugs nicely. And the boots are my beloved wine suede wedges from Steve Madden. tight and neat in place for long periods of time and activity. What's that, you say? You'd like to try your hand (head?) at wearing a fascinator? Yes, please! 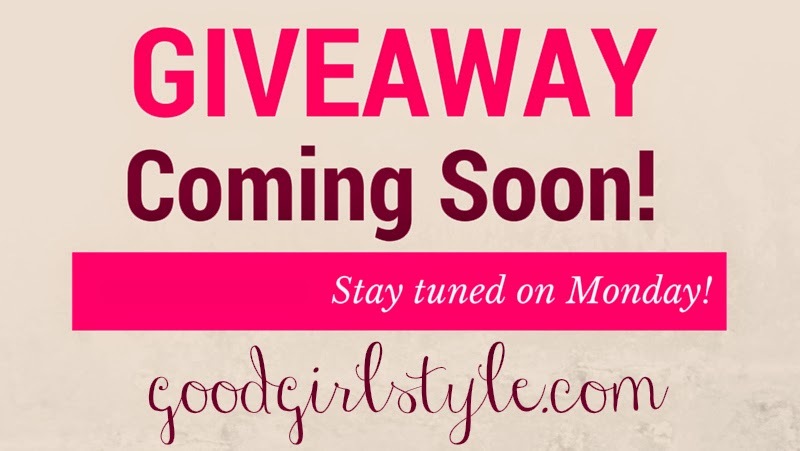 We're having a GIVEAWAY for any under-$50 fascinator of your choice, starting Monday! Check back then for your chance to win. It's astonishing, I love it!